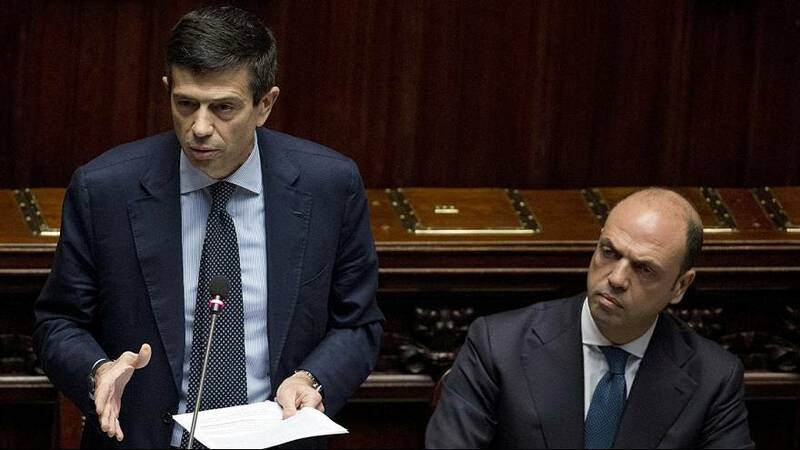 Maurizio Lupi has resigned as Italy’s Transport and Infrastructure Minister in the wake of the biggest corruption scandal of its kind since the early ’90s. The inquiry centres around allegations more than 25 billion euros’ worth of tenders for major public works were rigged. Judges claim the alleged systematic and organised corruption saw the suspects skim off around one percent of the value of contracts for several huge transport and infrastructure projects, including high-speed rail links and new metro lines in Rome and Milan. While Lupi is not under investigation, he has close ties with the suspects, one of whom he describes as a ‘family friend.’ In his resignation speech, Lupi referred to the links, claiming he was stepping down to protect his wife and children. Family friend Stefano Perotti was among four people arrested in connection with the scandal. Investigators say he has been forthcoming in answering all questions posed to him concerning the case. Perotti reportedly gave the minister’s son a 10,000-euro Rolex watch and organised a job for him, at the request of Lupi. Lupi strongly denies seeking favours for his children, although wiretap evidence seems to suggest otherwise. Prime Minister Matteo Renzi welcomed the resignation and had reportedly earlier claimed the case was damaging the government’s credibility.